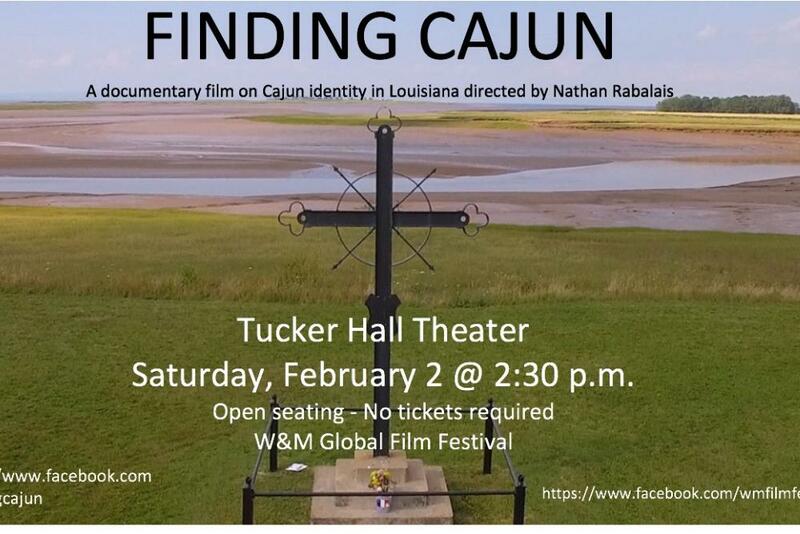 Finding Cajun, a documentary film, presents a critical and historically informed perspective on the origin and evolution of Cajun identity and the complex issues being debated today. We see how Cajuns compare to the present-day Acadians in maritime Canada, a community that is supposedly at the historical root of Cajun ethnicity. The film examines how cultural and racial labels in Louisiana have shifted, especially over the past 70 years, and considers the stakes of maintaining (or losing) heritage languages in the United States. Through interviews with leading experts filmed on site in Louisiana, New Brunswick and Nova Scotia, viewers will discover the diversity and complexity of South Louisiana's French- and Creole-speaking communities and see how Americanization, racism, and language shift have reshaped the cultural landscape of Louisiana.